The softball season may be far out, but that doesn’t mean you can’t get in the cage now and break in that new softball bat. It’s never too early to start preparing for the next season whether you’re on a company team, playing for college, or a youngster gaining experience. Nothing will stun your opponents like a softball bat with a few practice swings under your belt. With softball season on the horizon, it’ll be time to trade out any of your old sluggers for a newer model, and as you grow and change, you may grow and change out of your bat. Instead, retire your old softball bat for some of the newer models we talk about below. But first, make sure you’re choosing the right softball bat so you can have the best season to come. We’ll tell you the difference between composite and alloy, how to determine if your bat is ASA certified, the type of brands you should look for first, and our top softball bat picks to get you through next season. What is the ASA Approval on Softball Bats? One of the biggest reasons composite bats are winners over alloy bats is the length of the barrel. Composite bats tend to be made with lighter materials meaning the weight can be evenly balanced and stretched longer than an alloy bat. The other added benefit of the longer barrel means the sweet spot is a lot larger, so you’ll have a better chance of clearing the fence. Composite bats have an easier time squaring up a pitch because of that larger sweet spot. Composite bats are also good for compressing vibration thanks to the two-piece design. These bats are perfect for the inexperienced players who have trouble connecting bat to ball. As for alloy bats, these are used more dominantly in college games rather than recreational leagues. Alloy bats have shorter lengths than composite bats which means they also have smaller sweet spots, but this isn’t necessarily a bad thing for the collegiate players. Collegiate players have more developed hand-eye coordination, and their batting skills are more developed meaning they have better accuracy and won’t need an enlarged sweet spot to make a great hit. Alloy bats are also perfect for collegiate games because they swing faster than composites, which you will need for the leagues with fast pitches of over 90 mph. The length and the weight of your bat are the two most important factors in making sure you have the best game possible. There are some ways to determine which length and weight will be the best for you depending on your height and your preferences. To find the proper length for you, take the bat knob and place it at the center of your chest with the barrel extended out. If you can reach the end of the bat with your fingertips, then you have the appropriate bat. Another way to determine if the bat is an appropriate length for you is by standing the bat up vertically against your leg. If the end reaches your mid-hip, then the bat is a good length for you. All softball bat models are different so the weight will vary among the many models available to you. How much weight you need will depend on your personal preferences, your strength, and what you can handle. Keep in mind that if you choose a bat with heavier weight than you’re capable of handling, you may not be able to swing as fast as you would like. Our best advice to you is to find models you like and try them out in-store before buying online. With our help, you’ll also find bats compatible with any and every softball association known to the game. Most of the best fastpitch softball bats are approved by all necessary organizations making it easier for you’re the choose without worrying if you have the right bat. Some of those associations will include, United States Specialty Sports Association (USSSA), National Softball Association (NSA), Amateur Softball Association (ASA), Independent Softball Association (ISA), or International Softball Federation (ISF). For the first time fast pitch players, make sure you know which association you are playing for so you can buy the appropriate fast pitch bat. You can ask your team or your league or expand your research. For a softball bat to be Amateur Softball Association (ASA) approved, they must first have the ASA certification mark on it (except wood bats). There is an ASA Bat Performance Standard that bats must apply to before receiving a certification mark. Some of the best softball bat designs for the heavy and fast hits will come from at least three major brands known throughout the world. Louisville Slugger, DeMarini, and Easton brands are all some of the best and should be factored into your next purchase and just know they will perform better than a cheaper off-brand. After 132 years of crafting the best bats in the entire world, there is a reason why Louisville Slugger bats are the best of them all. Designed with Major League Baseball (MLB) in mind, you won’t find a better bat for your next season. It was 17-year-old John A. “Bud” Hillerichof Louisville, Kentucky who finally put his skills to use and created a legend. For either fast pitch or slow pitch, this brand should be one of your first choices when you’re in the market for new equipment. DeMarini was founded in 1989 and is the American softball brand to choose when you want to win the game. They are a brand that works diligently to create bats with jaw-dropping hitting power, and they utilize the best innovations in sports technology to make sure you have the perfect bat for the perfect game. Since 1969, Easton has been creating dynamic softball bats perfect for whatever game you’re playing. Some are saying this is the brand to use for your softball recreation and cause quite the stir on the field. You’ll find many of the fast pitch bats by Easton are great for both the younger and older crowds who love the game. Take some time breaking in Easton bats, and after a few hundred hits, you’ll start finding those sweet spots. Consumers love this bat for a number of reasons and claim that it is the bat to dominate the ASA game. It may be because of the Divergence Technology and the Dish End Cap, which gives a little extra sweetness to that sweet spot. And because of the ZnX Alloy handle, there is increased stiffness for improved durability. There is less flex in the handle which forces the barrel to deflect but helps increase performance. This bat is perfect for hitting high COR low compression balls. As for the reviews, customers are saying it's hot right out of the wrapper and serving of monster, fence-clearing hits. Some reported this bat cracking within a few weeks after buying. However, there is that 1 Year Warranty to ease your mind. The Louisville Slugger Zeno Plus Softball bat is a preferred fastpitch softball bat if you want to win the game. It won’t disappoint at the plate thanks to the performance plus composite and zero friction double wall design. You’ll find this design has significant flex without too much resistance. Louisville Slugger promises a great sweet spot with this model, as well as a good balance and lighter swing weight for those faster pitches. The synthetic fade grip for extra comfort is a handy feature, but it also looks good at the plate. 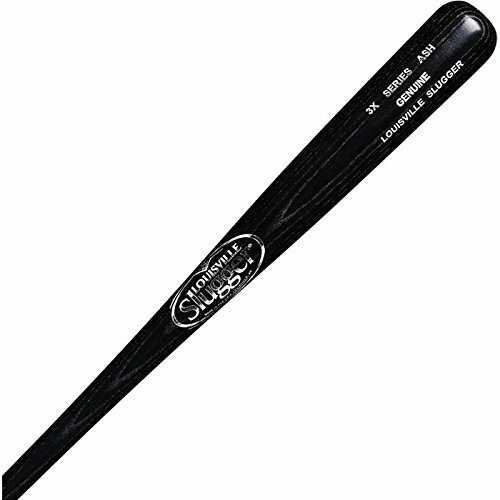 Despite the brand’s outstanding rep and its notable features, there are some cons associated with this bat. Some customers reviewed this bat being hot right out of the wrapper but within a few weeks, the bat cracker. Others felt this bat wasn’t as much balanced as it was end load, so it was harder for the younger and less skilled players to control. Used exclusively for the Stadium Power Bat Series, this composite bat contains an explosive performance unmatchable to other ASA softball bats. And among the many other softball bat reviews, this one has many happy buyers. For improved stiffness and durability, this softball bat comes with a ZnX Alloy handle for a lessened flex and a better barrel performance. 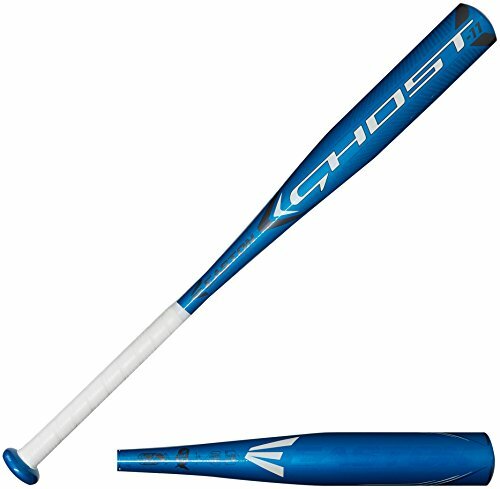 As far as softball bats go, this one is not too pricey, is great right out of the wrapper, and a team favorite. People who reviewed this pat thought the handle was a little thinner than they would like and anticipated the grip might lack some longevity. However, the grip can be replaced, and reviewers are confident this bat can last through thousands of hits. This is a balanced bat so it would be a good first choice for the more inexperienced player. For a non-comparable speed and an unbeatable sweet spot, people will almost always choose the Easton brand of softball bats. There are more five-star reviews on this bat than most, making it one of the better softball bats to purchase for the next season. This bat carries some serious power and is more than capable of connecting to fast pitches traveling close to 100 mph. And because it’s lightweight you’ll experience a faster swing rate. One of the key features is the CXN ZERO technology design to help combat vibration and a provide an ultimately smoother performance. 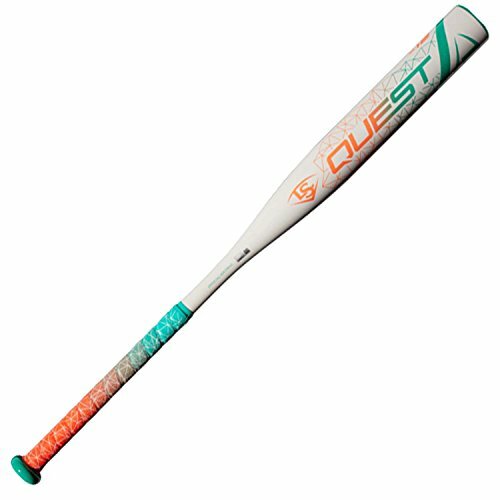 Nearly 90% of buyers reviewed this bat as being the choice for your next fastpitch softball tournament. Customers do recommend this bat be properly broken in before use so be proactive about purchasing well before your next game. 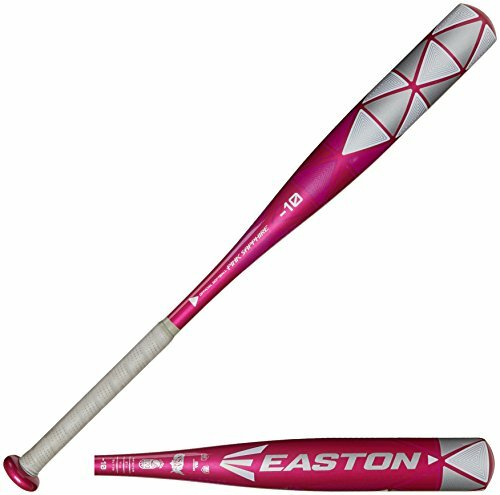 This bat is perfect for young female softball players. To see a list of the key features, read below. Whether it is a fast pitch or slow pitch, there is a softball bat out there that is perfect for you. The softball bat models all come in different lengths depending on your preference, so make sure you choose accordingly because it will be important to your game. And depending on which type of softball you’re playing, you’ll want to choose wisely when it comes to the weight of your bat. Our advice to you is to read the reviews on these more carefully before buying and test them out before committing to purchase. These are relatively cheap and by no means an off-brand that promises more but really gives less. With these bats, we promise you will get the most bang for your buck and have a more improve season than the last. Previous Post The 7 Best Slowpitch Softball Bats – Online Buying Guide Next Post Fastpitch vs Slowpitch Hitting – What’s The Difference?